The right diaper is convenient, attractive, and odor-eliminating. 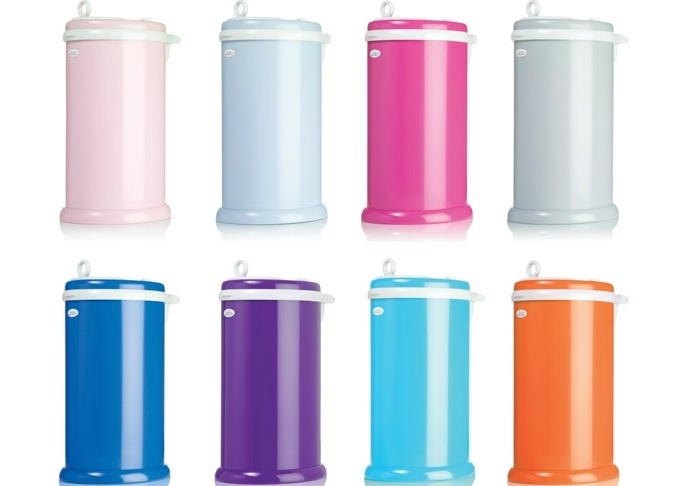 I’m fond of my Ubbi, which comes in a ton of cute colors. But more importantly, it takes any garbage bag you can dig up, even if in your sleep-deprived, new-parent stupor, that’s the plastic wrapper the diapers came in. Whether you plan to breastfeed or bottle feed, you’ll need one. We used ours right away for hand-washed pacifiers and medicine droppers. Now that our daughter is eating solids, the drying rack is home base for all baby-related kitchen items including tiny spoons. 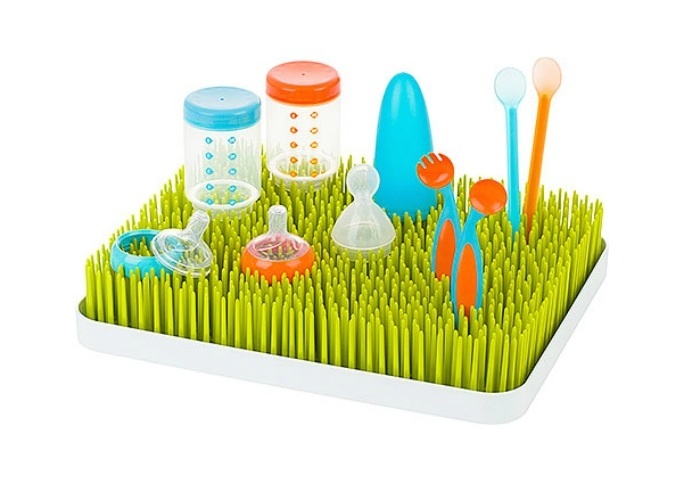 The Boon Lawn is great: It’s easy to use, pretty, and cost-effective. I was opposed to this one (I really didn’t want a ton of clutter!). But, I caved and I’m so glad I did. Most babies are soothed by the vibrations, so it’s a good spot to buckle them in when you need a break from rocking. A lot of people told me when I was pregnant to kiss showering goodbye, but my Fisher Price bouncer has helped me get those essential shower breaks ever since my daughter was a newborn. You’ll receive lots of blankets, and you might even feel like you have too many at one point. But here’s the thing: Large, airy muslin swaddlers will be your best friend throughout your baby’s first year and beyond, even if you don’t use them for actual swaddling. (We never mastered that skill). My favorites are by Aden + Anais. 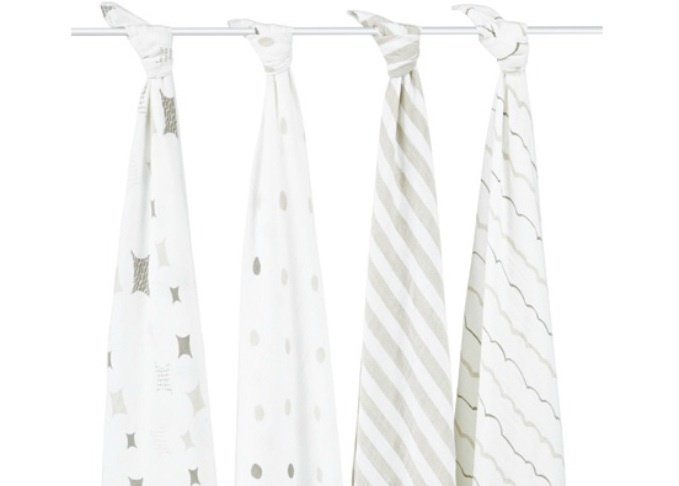 These muslin blankets make fantastic nursing covers, sun shades, and beach props. They’re also really cute, which doesn’t hurt. No matter where you plan to have your baby sleep in the beginning, most moms-to-be find nesting in the actual nursery cathartic. We were sure to register for a bunch of coordinated crib sheets and a crib skirt. (Note: The American Academy of Pediatrics recommends that parents avoid crib bumpers.) 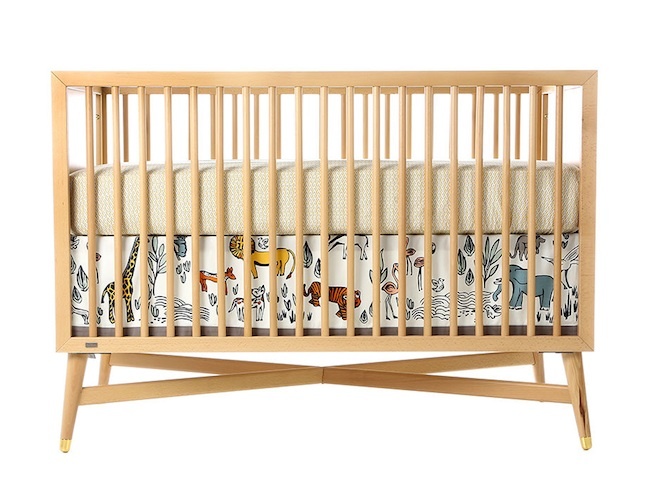 Even if you keep your babe in a bassinet in the early days, it will be nice to transition into a nursery that’s ready to go later, as bedding can be expensive. I was hesitant to put our stroller on the registry, because my mother-in-law had generously offered to buy it for us. 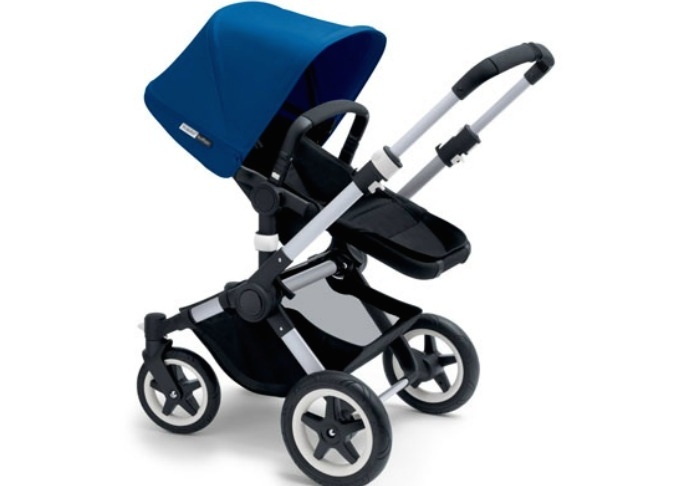 But even if it seems silly to include a big-ticket item like a stroller, you should. Friends or colleagues might pool resources to get it for you. And even if someone has already offered to buy your stroller, it’s still good for everyone to see what attachments you’d like. We received the winter package, cup holder, and other add-ons at my shower. Toting the tot hands-free lets you cuddle and still get stuff done. My husband and I have acquired a few carriers to fit a variety of needs, including travelling, walking the dog, and doing housework. 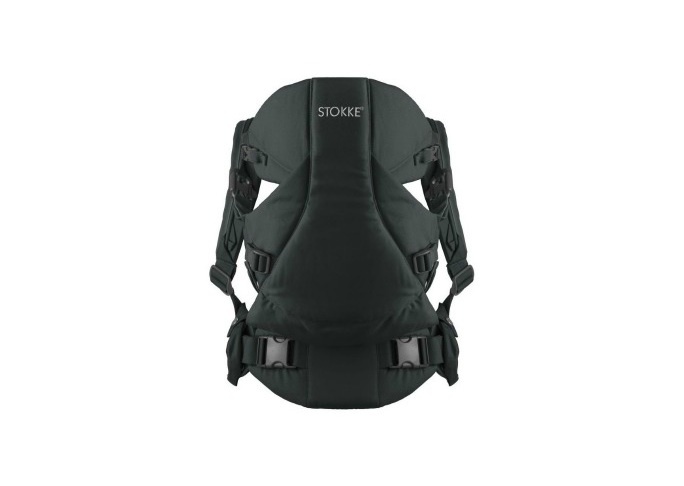 Try on tons of options — you might find you like the sturdiness of a standard carrier like the Stokke MyCarrier (that was on my registry! 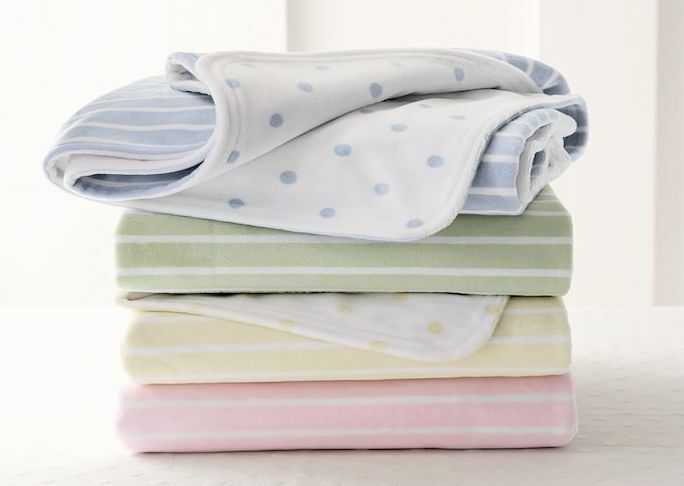 ), the softness of a wrap like the Moby, or the machine-washable ease of the Infantino (another favorite of mine). Back to all of those blankets. The very best one we got is thick, plush, and super-soft. When my daughter was a newborn, I was always concerned about whether she was warm enough, but layering her in puffy clothes didn’t work with the car seat; instead, I loved snuggling her into her a stroller blanket. Even if your baby is due in hotter months, these are essential for beating the chill of air conditioning. My savvy sister-in-law created a “wish list” at Nordstrom for her babe-to-be, and I wish I had done this. 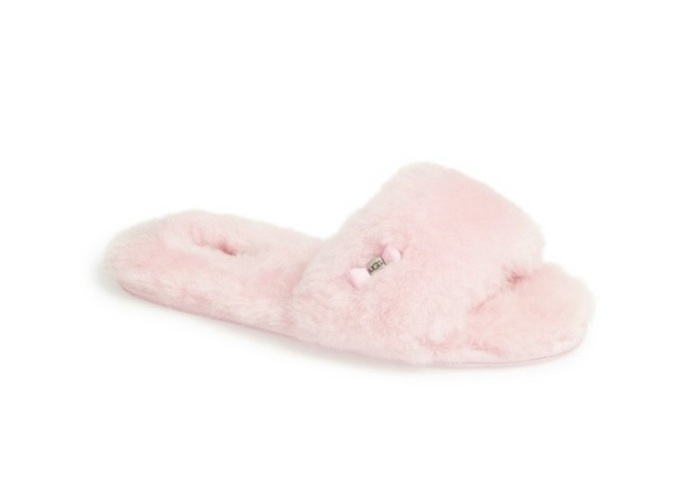 In addition to the baby goods, you can throw a luxe scented candle, some cozy slippers, or a soft robe on there. Even if no one gifts you the items you have on the list, friends (and husbands!) 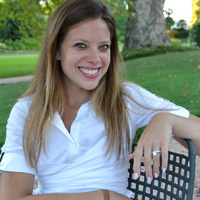 can get a good idea of what types of items you’d appreciate postpartum. New moms need a little pampering, after all. It’s wild how quickly the newborn days fly by. Build in some success (and relief for your wallet) by adding a few next-stage items to your registry. Not only is it nice to have some gifts waiting when the newness has worn off, but babies seem to change overnight and being prepared is helpful. 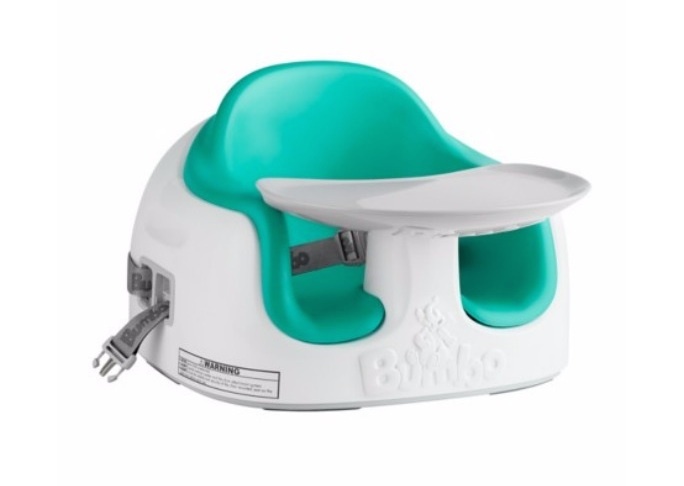 We adore the new Bumbo Multi Seat, which provides a safe and cozy spot for our daughter to eat or play at home and on-the-go. This was another clutter concern, but I’m endlessly glad we sucked it up and registered for an activity center. 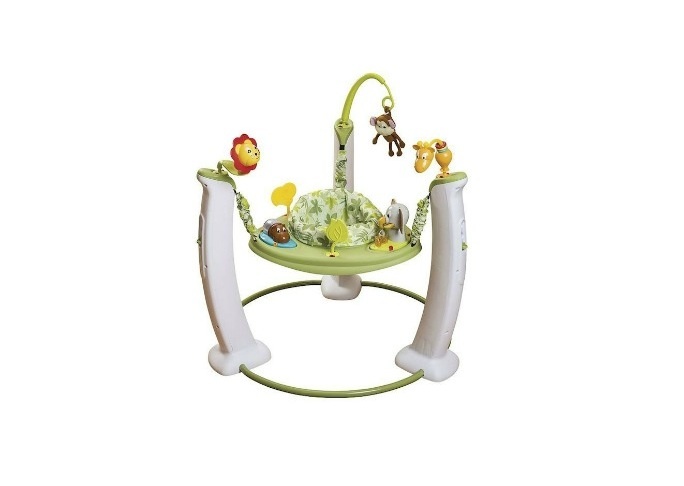 Ours is a jungle-themed variety by ExerSaucer and although it makes some annoying sounds, it also keeps my kiddo entertained while I prep dinner or take a business call. 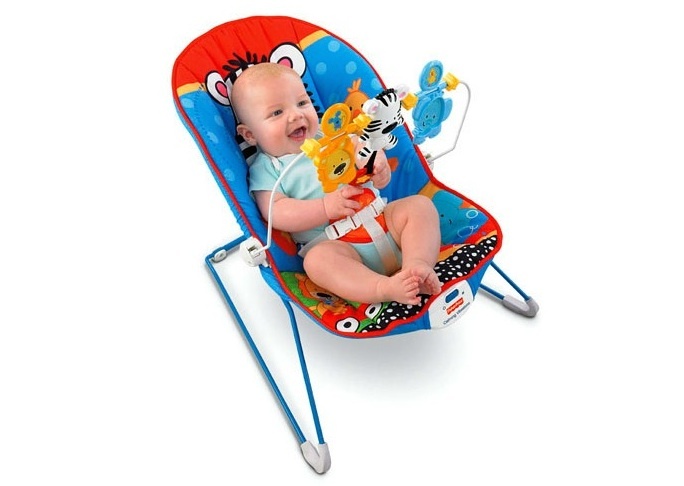 Plus, many of the toys attached to it can be easily removed and played with elsewhere. The grocery and drug store bills can really add up when you have to overhaul your cleaning products to be mindful of tiny people. 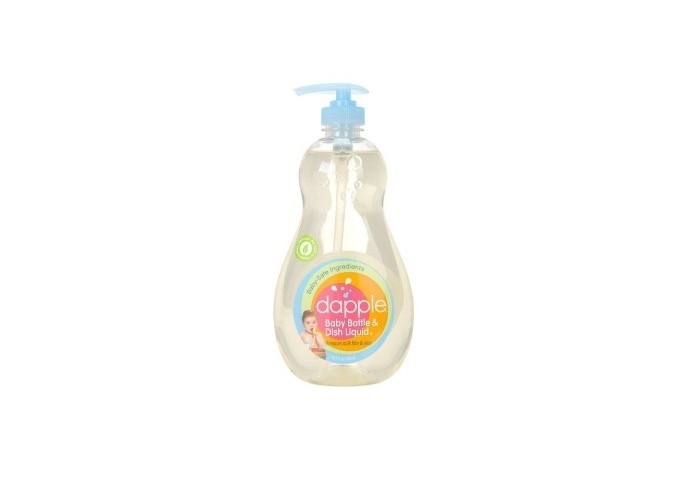 We put a gentle baby-friendly detergent and soap on our registry, along a few different brands of organic, baby-safe countertop sprays. Whether anyone goes for it or not, you’ll likely get a discount when buy them yourself if they’re already on the list. You’ll want a tiny tub that lasts you until your little can sit up. Go for a model that stores flat (it will travel well, too). We absolutely love our Puj Tub, which is made of durable foam and can be used in virtually any sink. You’ve likely thought about your diaper bag, but it wasn’t until we went in to register that my hubby realized he wanted one, too. 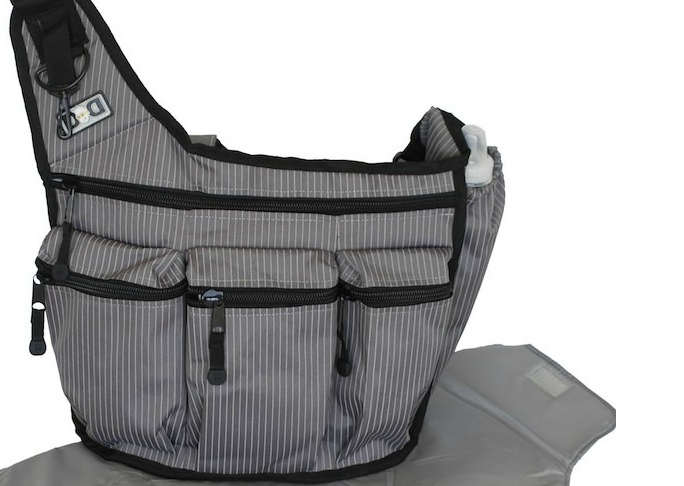 Dad-bags are a thing now, and it’s not only about style, but function. My husband doesn’t want to lug around my mom-bag when he’s out with the kiddo; he prefers something smaller. Plus, when we’re out to dinner with our girl, I can hold him accountable for diaper bag duty and bring a cute purse for myself. Score! 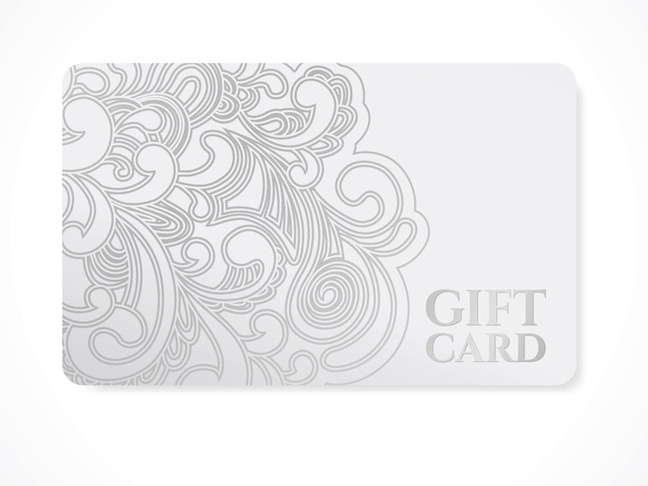 Most registries have an option to accept gift cards. While presents are great, don’t deny your friends and family this valuable alternative. Not only does it take the pressure off of those who aren’t sure what to get, but the gift cards will come in handy. Combine a few to purchase what’s left on the list in those final weeks pre-baby, and make sure to put some aside for later. OK, this one is incredibly obvious, but sometimes those are the kind of things that are easiest to overlook. We ordered a case of newborn-size Huggies Little Snugglers and had it delivered before our baby girl was born. *This post is sponsored by Huggies, but thoughts, product suggestions, and stories are my own.